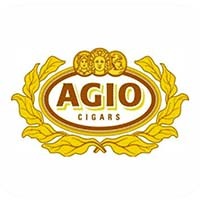 Agio Mehari has been on a mission since 1976 to produce creamy, aromatic small cigars that go past expectations and reach new heights. 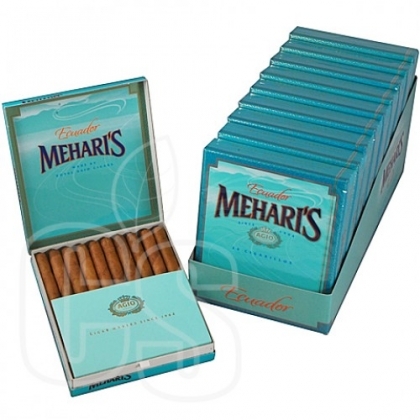 Having spread his talents into four different kinds of smokes, the range of flavor expands indefinitely as well; a heavyweight in the smoke world without question. Ecuador: bold Ecuadorian wrapper rolled around creamy, rich, flavor. 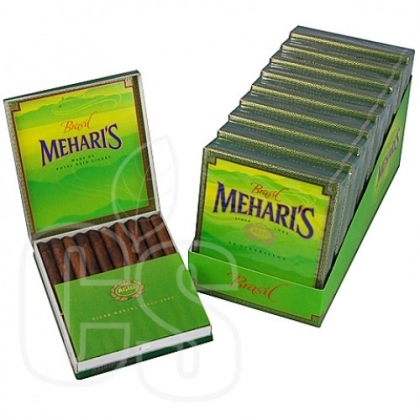 Brasil: Brazilian Arapiraca wrapper sealed around a blend of mocha, spice, and oak infused tobacco. 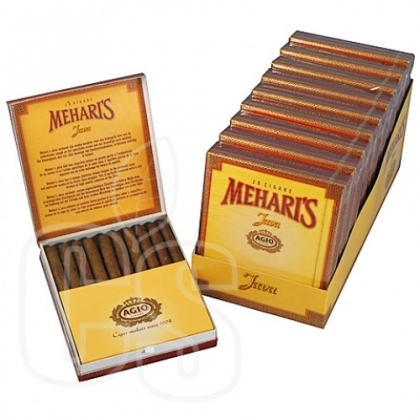 Java: The first cigar to arrive from this list, Mehari’s starchild filled with heavy coffee influence. 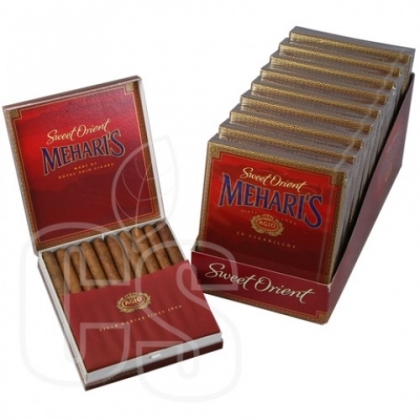 Sweet Orient: A combination of sweet, vanilla aromas wrapped in a Java wrapper.